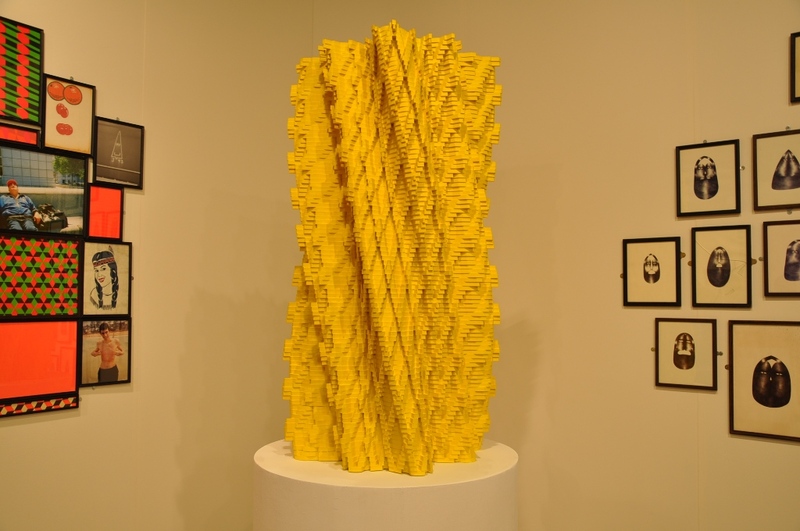 Now that the initial excitement of preview day (covered) at Art Basel Miami Beach is over with, we can continue bringing you a more thorough look-see at some of the significant booths at the main fair. 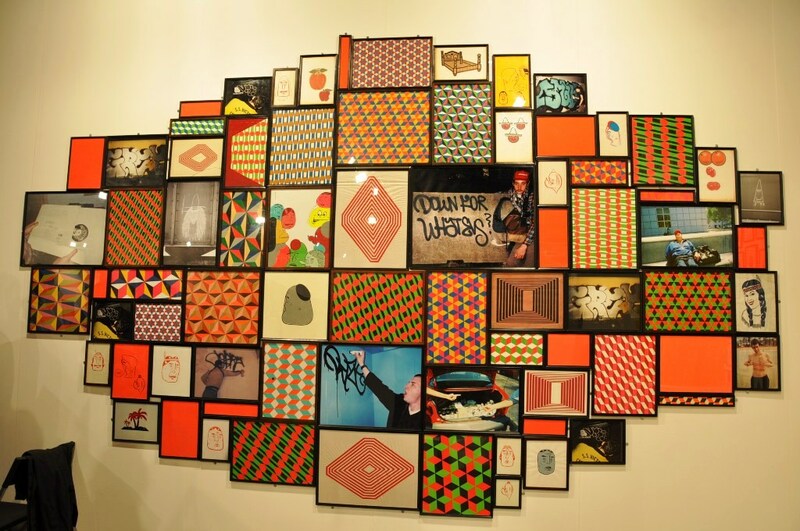 Exhibiting with San Francisco based Ratio 3 (teased) is influential street artist Barry McGee. Filling the bulk of the booth’s real estate in dramatic fashion were a series of large-scale clusters from the Bay Area icon, deftly composing the mixed-media wall installations synonymous with his gallery work. Rounding out Barry’s efforts was another impressive assemblage of ink drawings, illustrating in perfect detail the clean lines and quirky characters that collectors have come to know and love. Showing in concert were a series of unique sculptural works by Ara Peterson, which together perfectly highlight the dynamic and varied beauty of the art fairs during Basel Week. Categories: Art, Contemporary Art, Exhibition Photos, Fairs, Openings, Shows & Events, Street & Urban Art. Tags: Ara Peterson, Art Basel, Art Basel Week Miami 2010, Art Fairs, Barry McGee, Contemporary Art, Exhibition Photos, Openings, Ratio 3, Shows & Events.